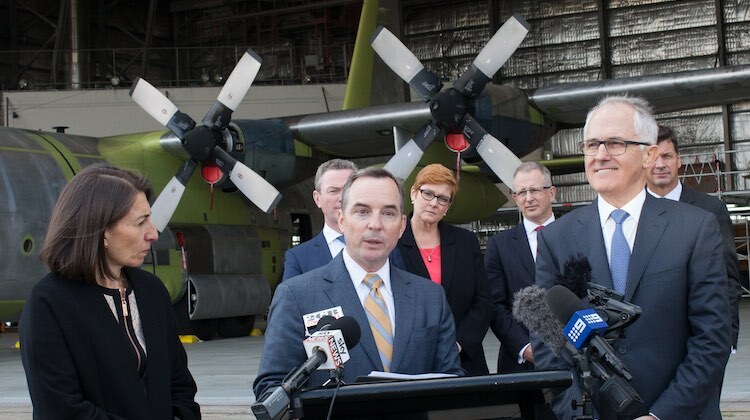 Northrop Grumman has announced it is investing $50 million in the development of an electronic systems maintenance and sustainment centre in Western Sydney. The Electronics Sustainment Centre of Excellence initially will begin operations at RAAF Base Richmond before ultimately being located at the forthcoming Western Sydney Airport at Badgerys Creek, where Northrop Grumman will be the anchor tenant for an aerospace and defence industry precinct there. The new centre will support advanced electronics such as communications systems, electronic warfare equipment and targeting pods. 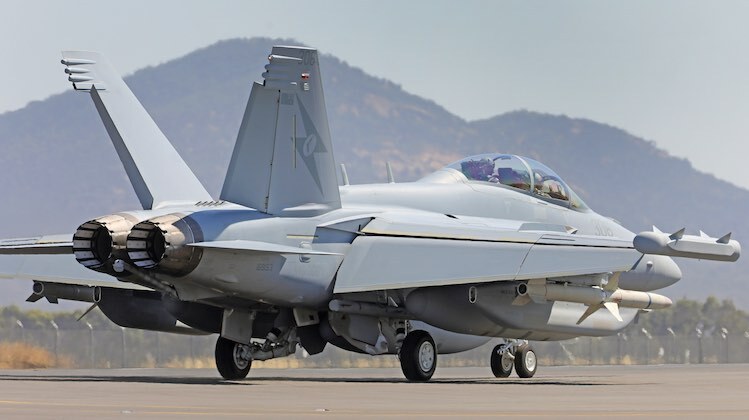 It could include capabilities to support the maintenance, repair and upgrade of electronic systems fitted to a range of RAAF aircraft such as the C-130J Hercules, EA-18G Growler, F-35A Lightning II, MQ-4C Triton and P-8A Poseidon. Northrop Grumman will also establish partnerships with Australian universities and training institutions to help train the skilled workforce needed for the centre. It is yet to be announced when the new centre is due to begin operations. Northrop Grumman International President Dave Perry speaks at the launch of his company’s Electronics Sustainment Centre of Excellence. Great to see the RAAFies getting involved in the new airport. Good to see the government getting in private financiers like Northrop Grumman to help with development. Whose Hercules is that in the background as I am sure that is not a C130J. It is an ex-RAAF C-130H being refurbed as a gift to the Indo Air Force. Great for local jobs in the region.Growler is a great bit of kit.How about we give Indo our F-35s as well? Raymond,we give everything else to them,while we r at at it,maybe we should give them our Growlers,Rhinos,C-17s Tankers etc.Raymond, we have to keep them happy.Tounge in cheek Raymond.Settle down son.